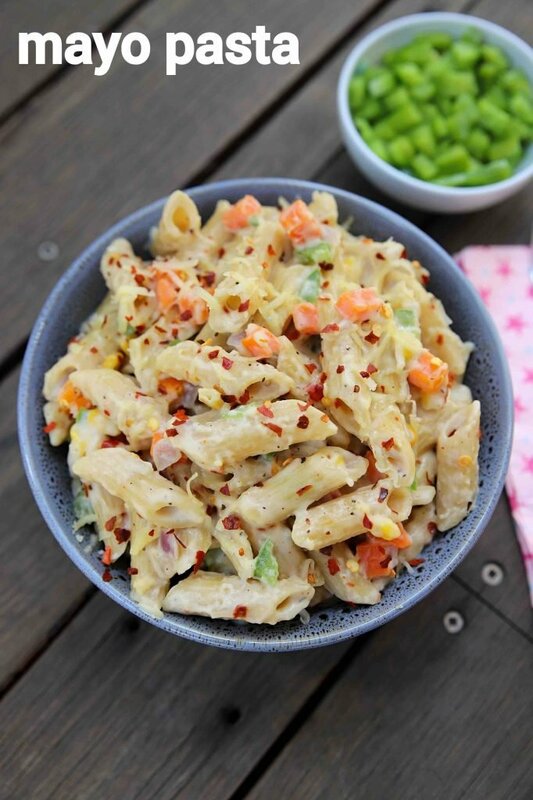 mayonnaise pasta recipe | mayo pasta salad | pasta salad with mayo with detailed photo and video recipe. 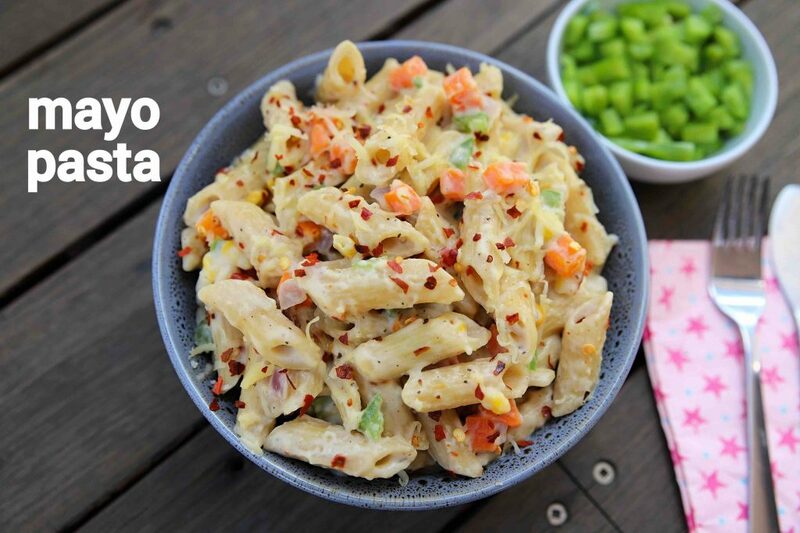 a unique and simple way of making pasta salad recipe made with a generous amount of mayo. it is easy and quick italian pasta recipe filled with creamy and rich eggless mayonnaise. it is an ideal snack, served as an evening snack, but can also be served for morning breakfast and also salad for lunch. 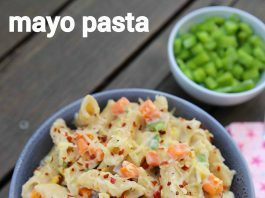 mayonnaise pasta recipe | mayo pasta salad | pasta salad with mayo with step by step photo and video recipe. 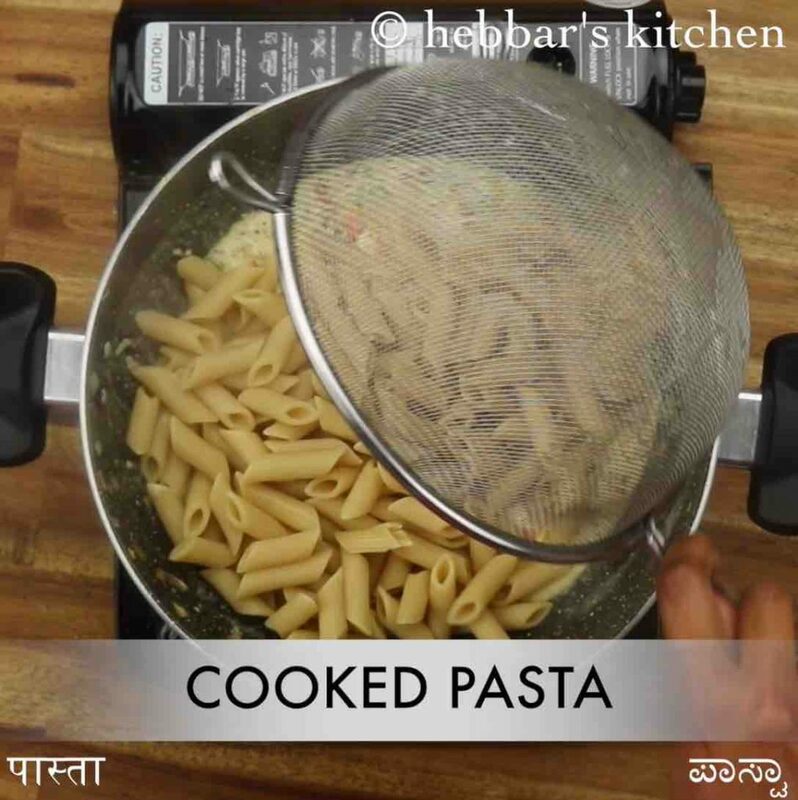 pasta recipes are not native to indian cuisine, yet very popular within the indian diaspora. 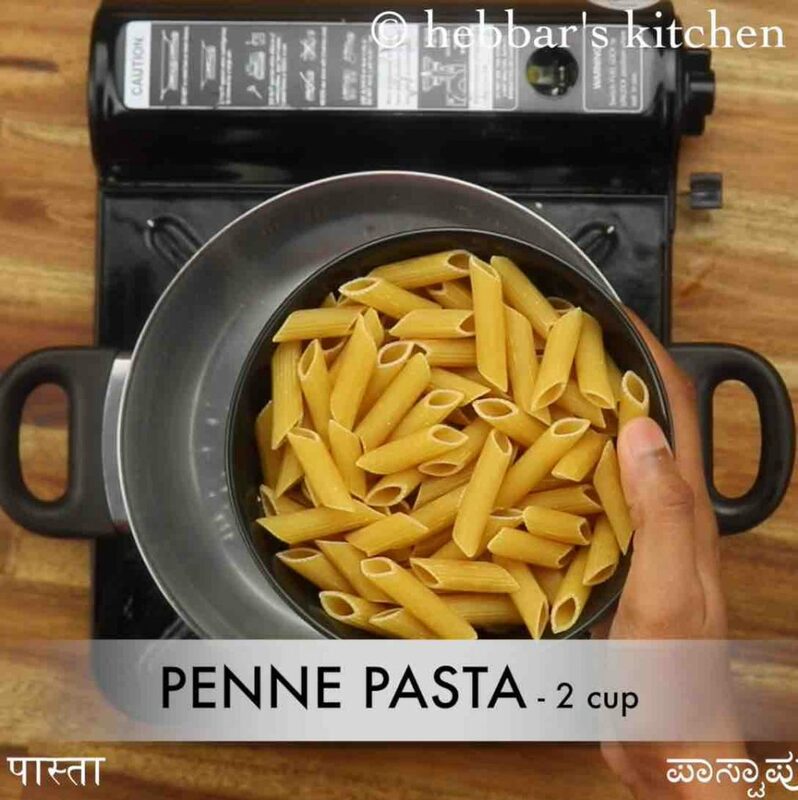 there are even desi versions of pasta made with local indian spices. 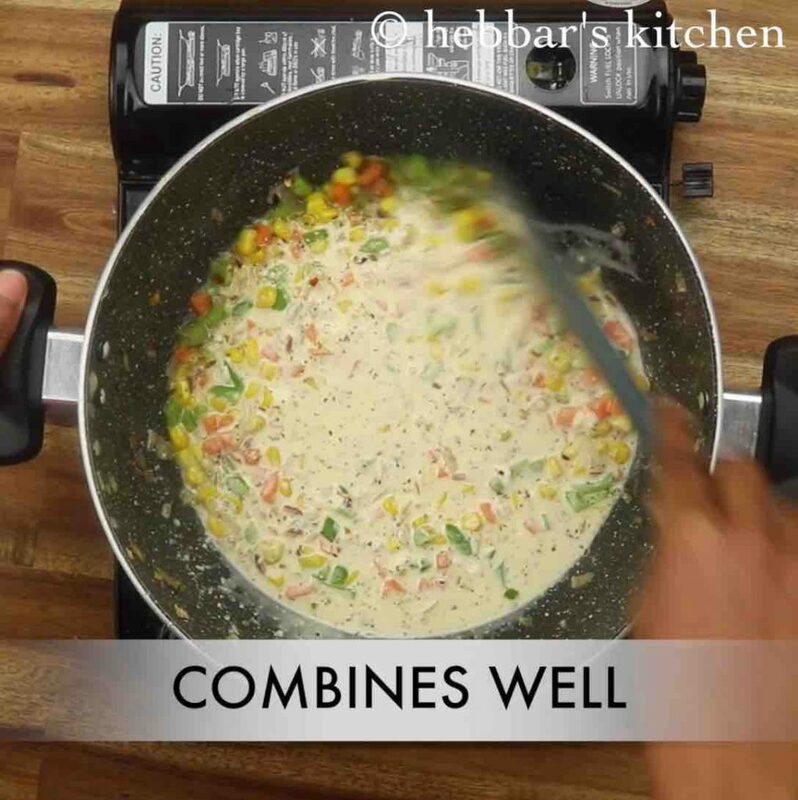 but this recipe is dedicated to mayonnaise pasta topped with creamy and rich eggless mayonnaise. i am not a huge fan of mayonnaise pasta recipe, and i generally find it creamy and filling. having said that it is one of the favourite pasta recipes of my husband. and hence i have to prepare it frequently for him, and i make it for his lunch box. 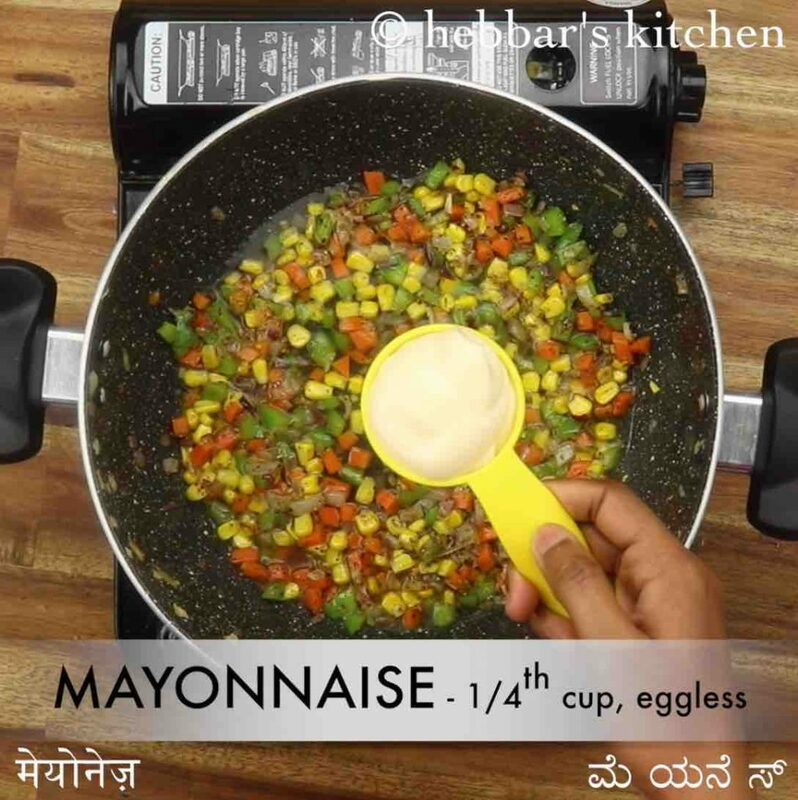 in this recipe, i have used eggless mayo which is less creamy and less thick. but if you are comfortable with egg-based mayo, then it is more recommended to use it. in addition to these, you can also use the other flavours of mayo like aioli and garlic mayo. but i personally like the simple and flavourless version, but it is completely up to individual preference. furthermore, i would like to add some tips and suggestions for a creamy mayonnaise pasta recipe. firstly, in this recipe, i have used penne pasta which can be easily replaced with macaroni, ravioli and even sphagetti. 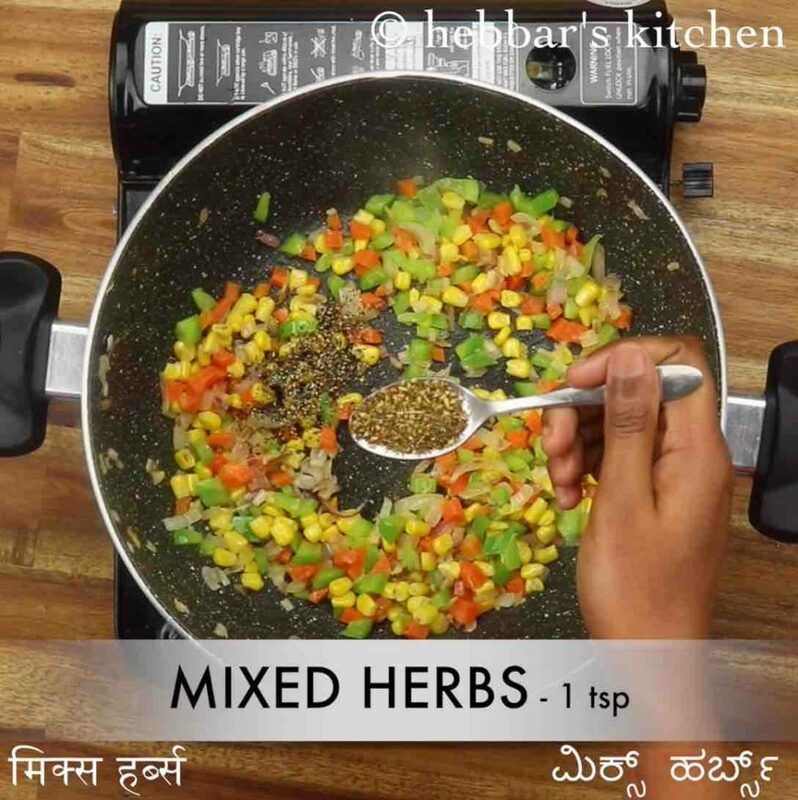 in addition, you can also mix and match with a choice of veggies as per your taste. secondly, you have to be very cautious after you have added the mayo to pasta. you need to switch off the flame after the mayo is added, otherwise, it may curdle due to heat. lastly, as mentioned previously try the same recipe with your choice or flavoured mayo for a different taste. 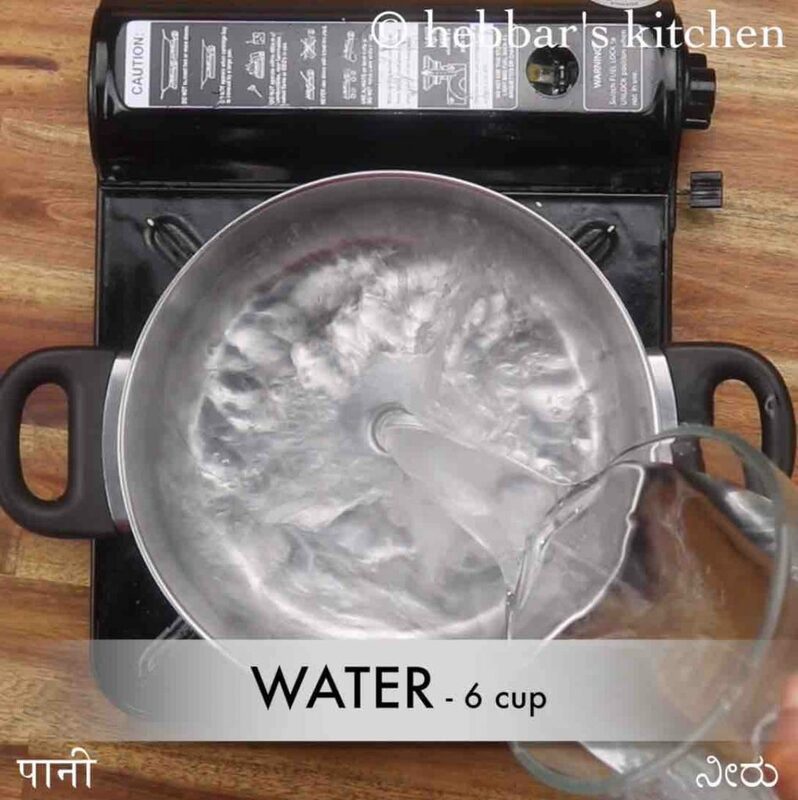 firstly, in a large vessel boil 6 cup water along with ½ tsp salt. now add 2 cup penne pasta and stir well. 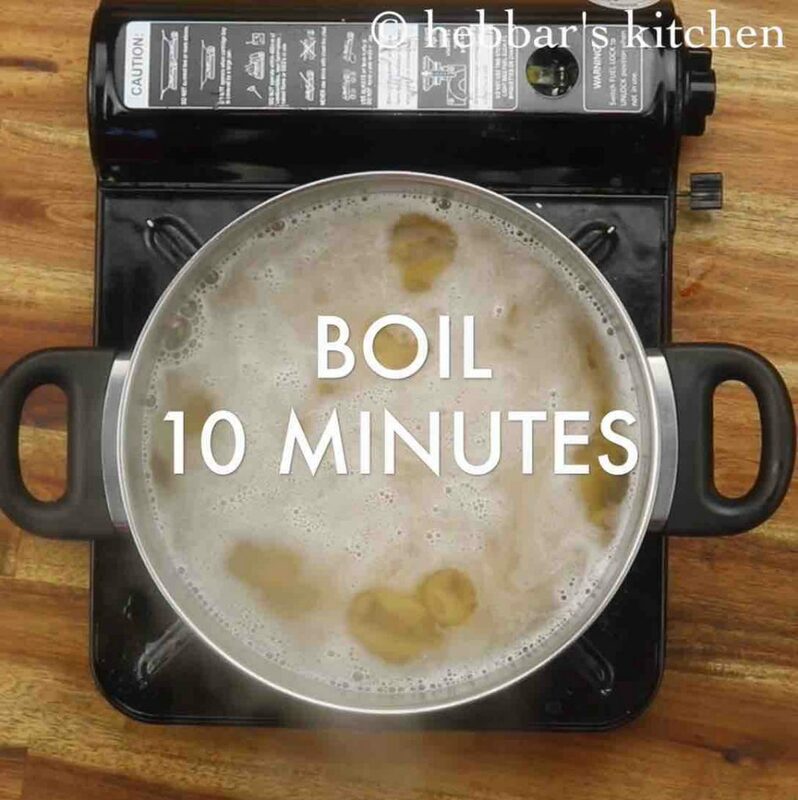 boil for 10 minutes or until the pasta turns al dente. refer package instructions for cooking time. 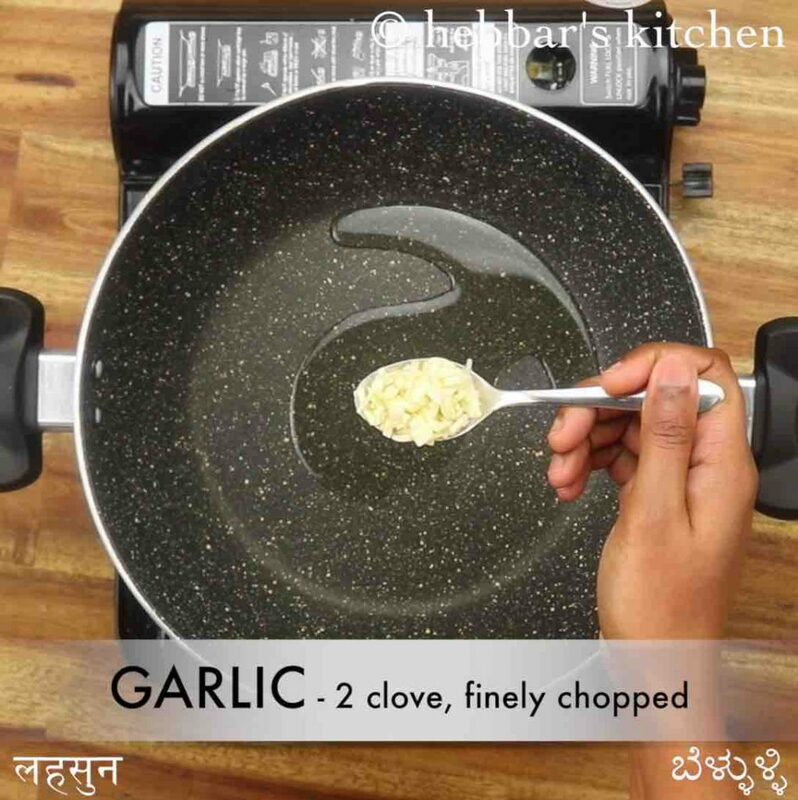 now in a large kadai heat 3 tsp oil and saute 2 clove garlic. 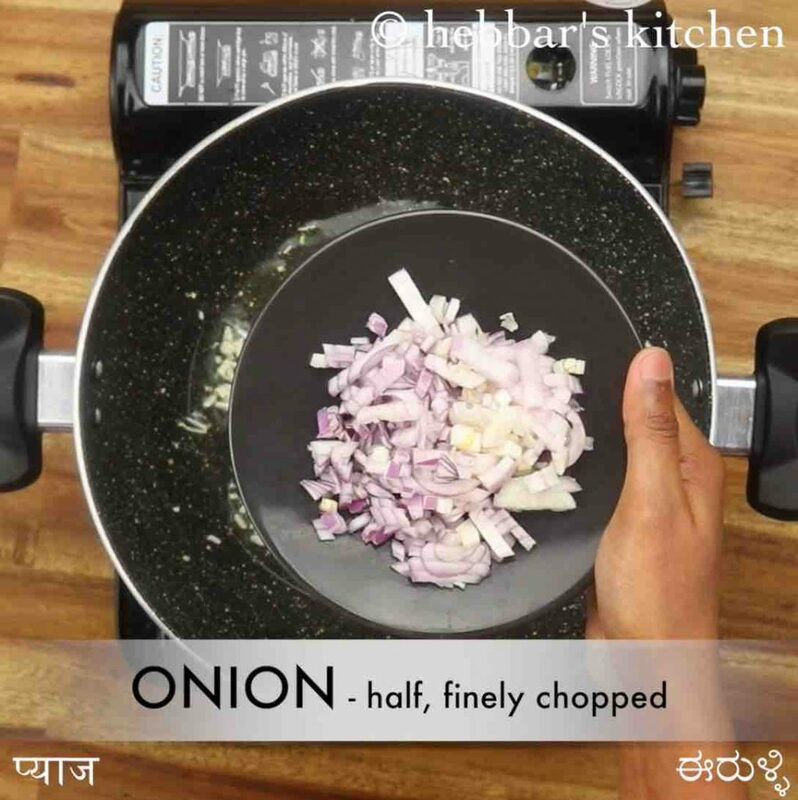 also saute ½ onion until they shrink slightly. 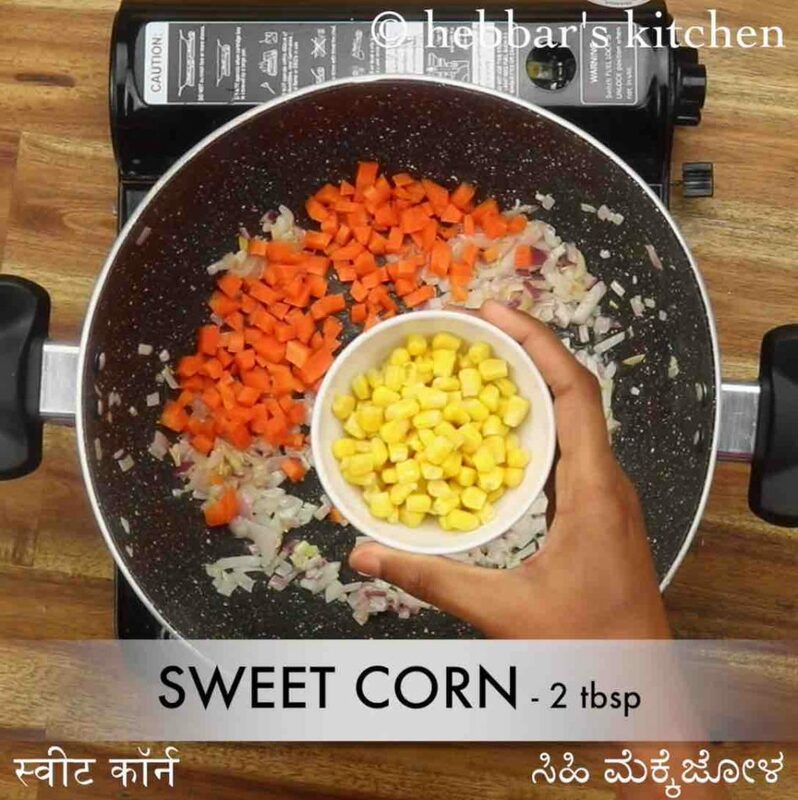 further add ½ carrot, 2 tbsp sweet corn and ¼ capsicum. 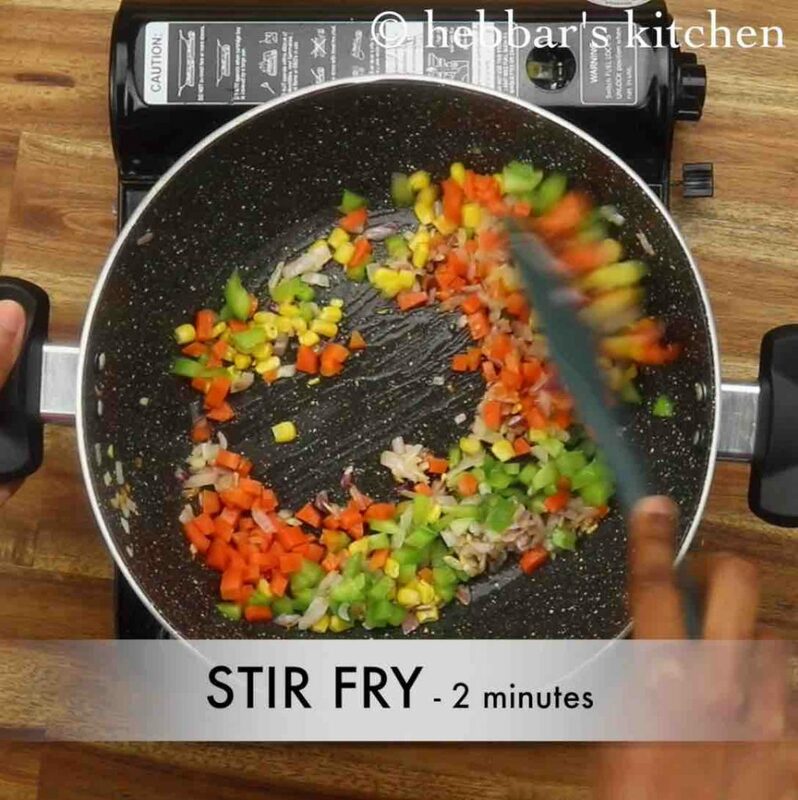 stir fry for 2 minutes without over cooking vegetables. now add ½ tsp pepper, 1 tsp mixed herbs, ½ tsp chilli flakes and ½ tsp salt. give a good mix. 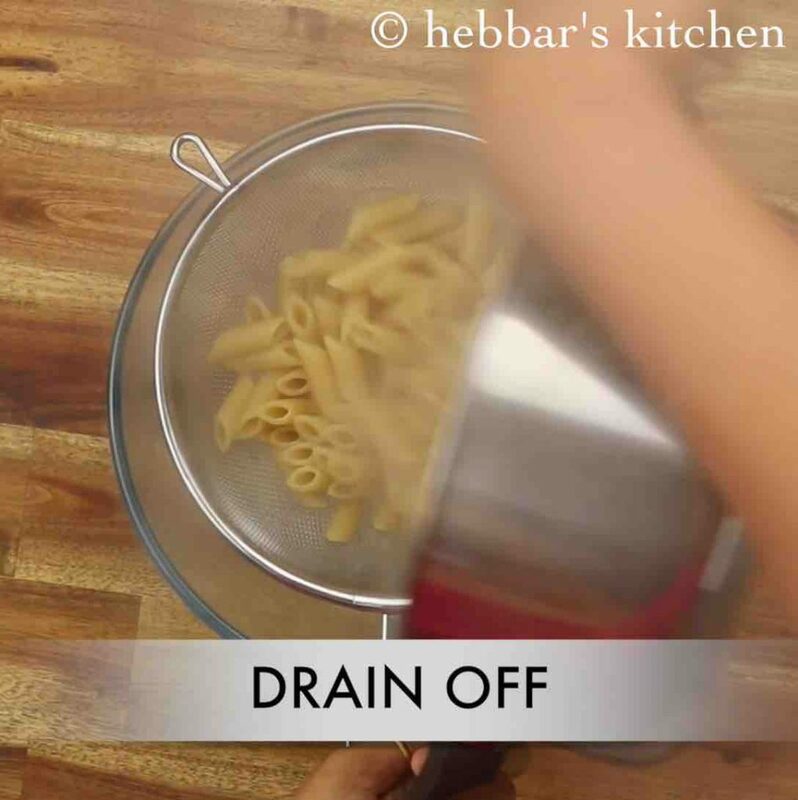 additionally, add ½ cup water leftover pasta water. also add ¼ cup eggless mayonnaise. add more if you are looking for more creamy pasta. now stir and combine keeping the flame on low. do not get sauce to boil. furthermore add boiled pasta and mix well coating sauce uniformly. finally, enjoy mayo pasta / mayonnaise pasta topped with cheese and chilli flakes. 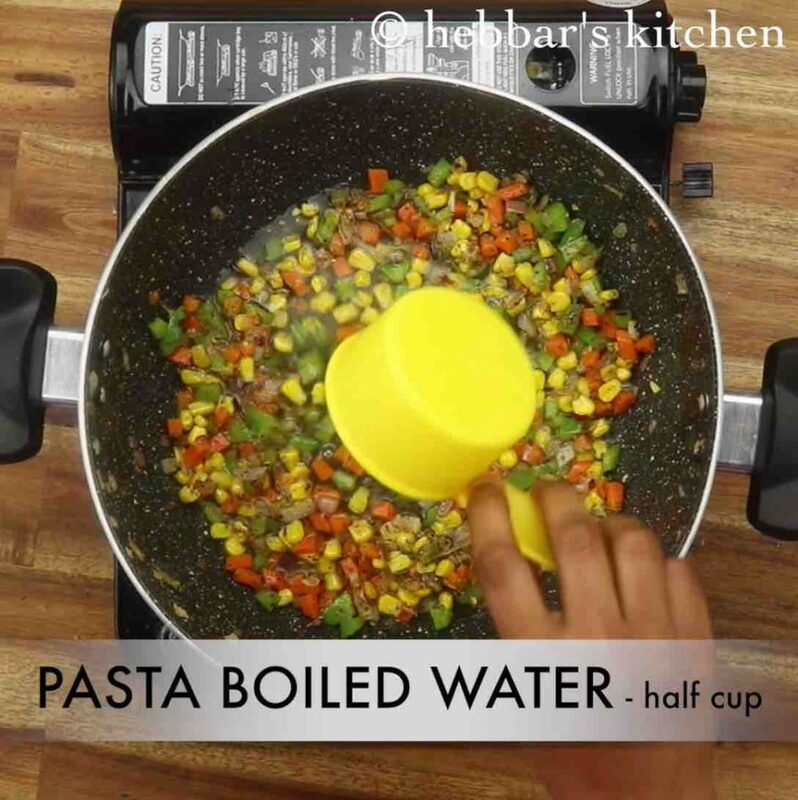 firstly, boil the pasta till it turns soft and do not over cook as it turns mushy. additionally, use good quality mayo, else the pasta will not be creamy. finally, mayo pasta / mayonnaise pasta taste great when served hot.